Experiment with a variety of methods including hand building, coil, slab and wheel throwing - techniques that guarantee success with your first efforts. 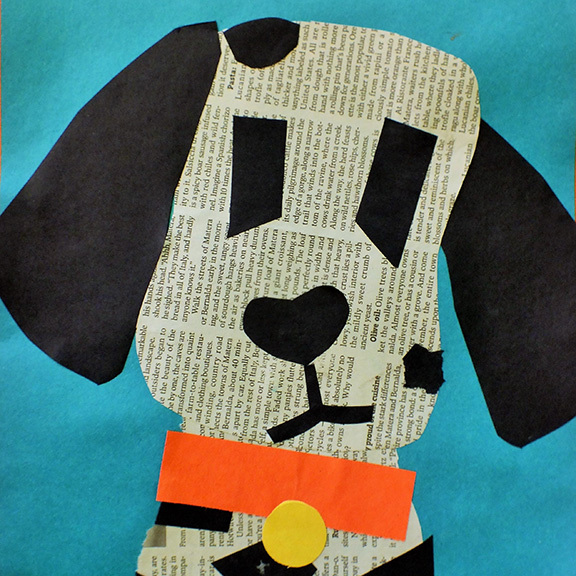 Have a blast creating amazing projects with all sorts of art materials! 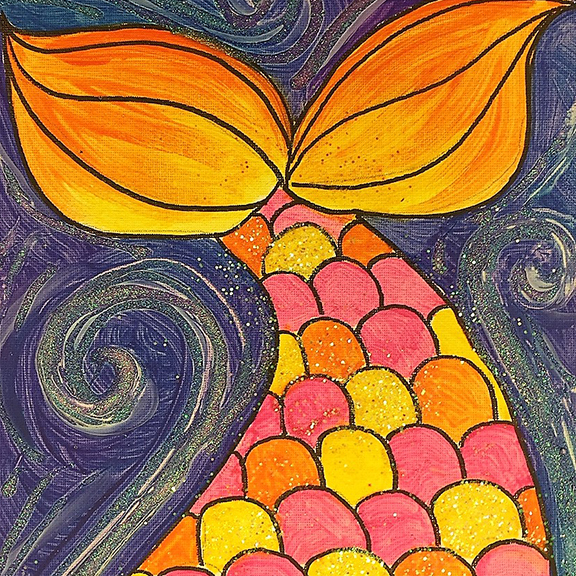 We'll draw, paint, mold and collage amazing take-home projects using watercolors, pastels, clay, canvas and more. 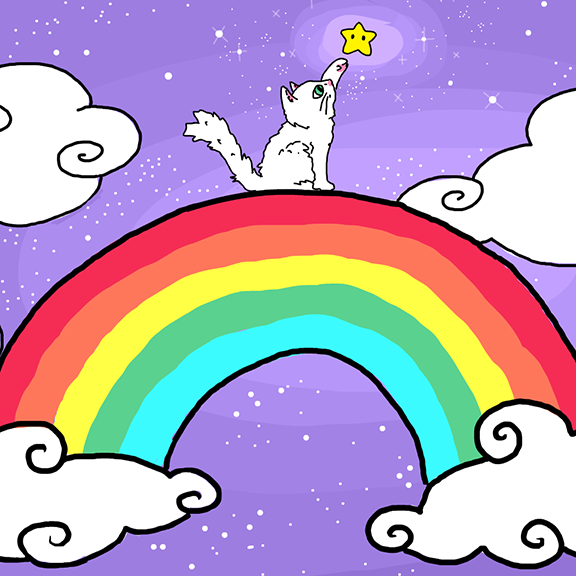 Unicorns are everywhere! 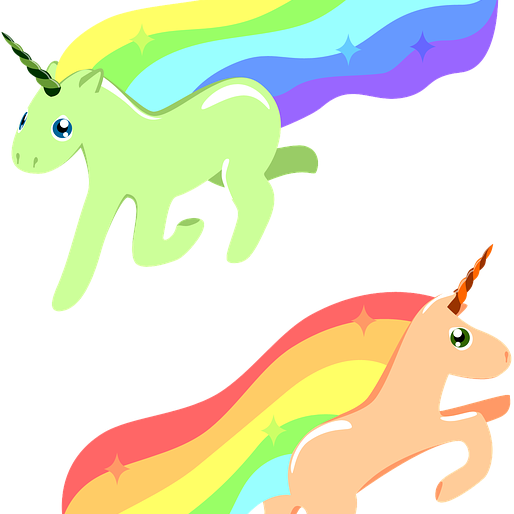 Make some magic of your own in this creative and amazing camp full of adorable, charming and sparkly unicorn projects. Create a colorful scene of fireworks shooting into the night sky using acrylic paints on an 8"x10" stretched canvas. Dress for mess and artistic success! Do you love to paint? 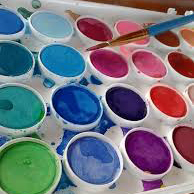 Join your friends for a fun after school painting event! 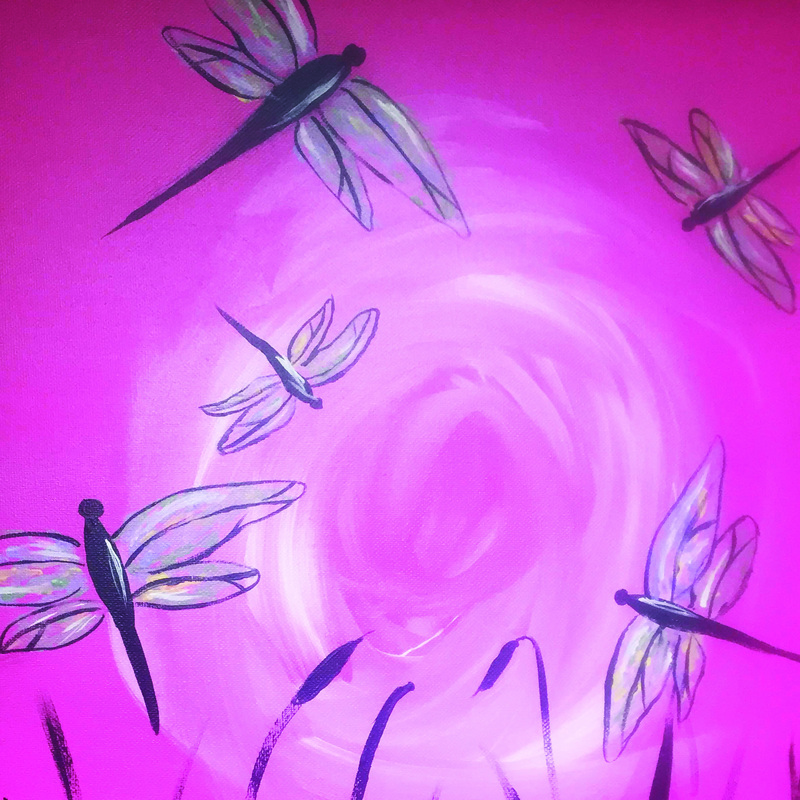 Create a summer sky with dragonflies on an 8"x10" canvas using acrylic paints. Celebrate Minnesota as you draw, paint and sculpt your way through summer in our beautiful state! 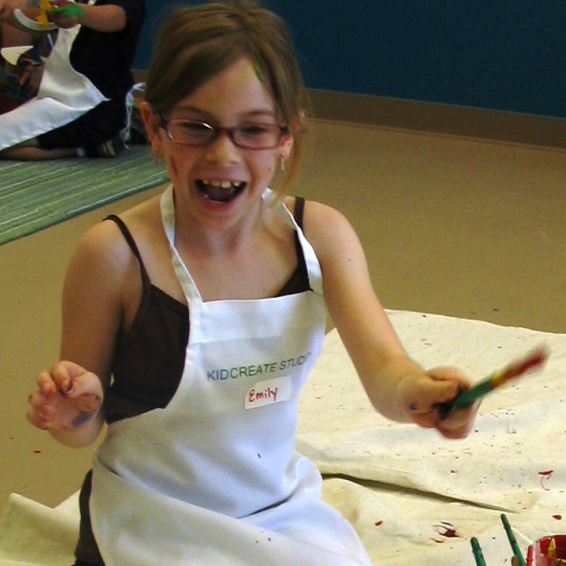 Wear art-friendly clothing and dress for a mess, because paint, glitter and glue are SURE to end up on YOU! Summer is coming to an end. Don't let it slip by without creating some "sweet" art using frosting, gumdrops, marshmallows, and other candy treats. .
Rainbows, hearts, kittens -- find your favorites in this girls-only camp! Paint on stretched canvas, create colorful paper mache hearts, sculpt clay owls, draw cute cats, and make cool necklaces, as well as have fun hanging out with friends. Do things that glitter or glow in the dark reign supreme in your world? Get your sparkle on with a variety of art supplies including clay, glow-in-the-dark paint, and of course, lots and lots of glitter! Creativity is messy! Let's get really creative! 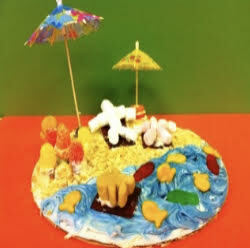 Explore, design and play with paint, clay, papier-mache, and simply sloppy supplies. Dress for mess and artistic success! This camp is packed full of fan favorites! From papier mache bowls and projects that glow in the dark to messy clay masterpieces, these are projects kids can't get enough of! Calling all Pokemon trainers and fans! 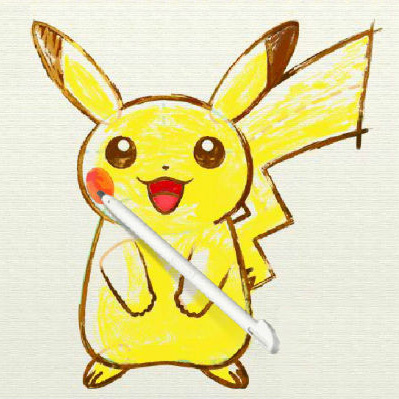 Explore your creative side by bringing virtual designs to life and learning how to draw, paint, collage and sculpt creatures from the world of Pokemon. Do Shopkins characters live at your house? 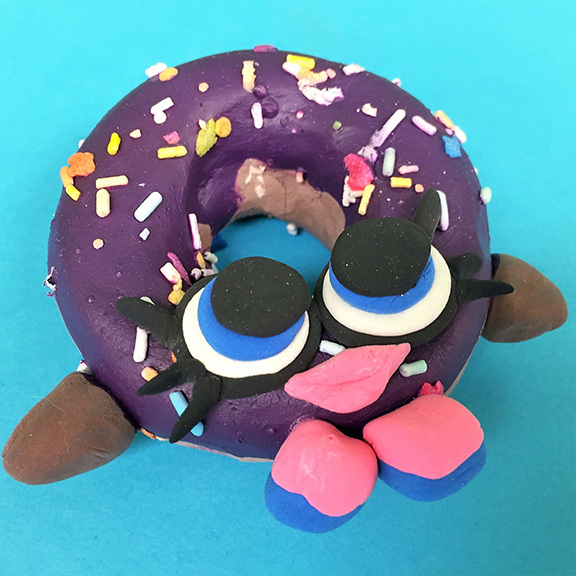 Using step-by-step drawing and sculpting techniques, your Shopkins fan will create two of the most deliciously cute art projects ever -- Melonie Pips and D'lish Donut! 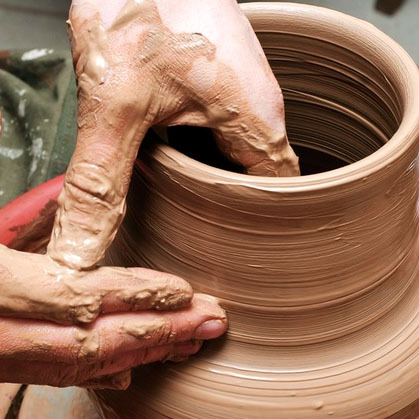 Do you love to get messy when you create? So do we! We'll paint with plaster, sculpt with gooey gunk, make papier-maché dragonflies and fling paint like artist Jackson Pollock. These are not projects to tackle at home - leave the mess with us! Examine the STEM processes that make art possible! 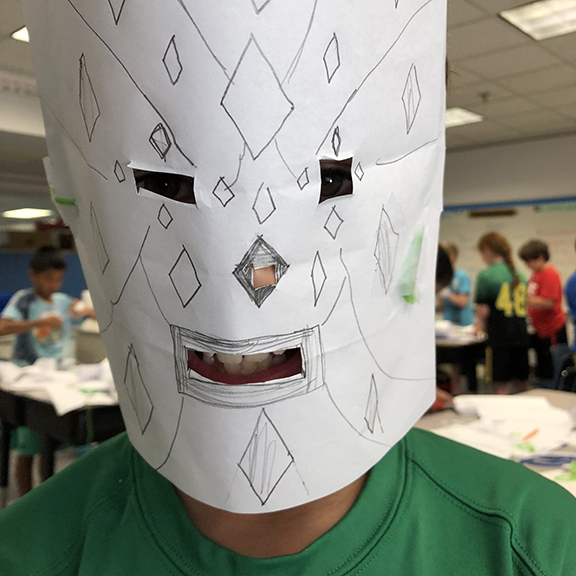 Carve totem poles from the Pacific Northwest, craft Aztec masks from the heart of Mexico and experiment with artistic traditions throughout history. Measure, cut, sand, and paint! 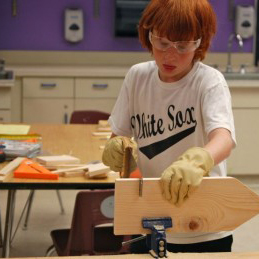 Learn to use basic woodworking tools and techniques to build a picture frame, a race car, a catapult and a trophy display base to take home. No power tools will be used in class.